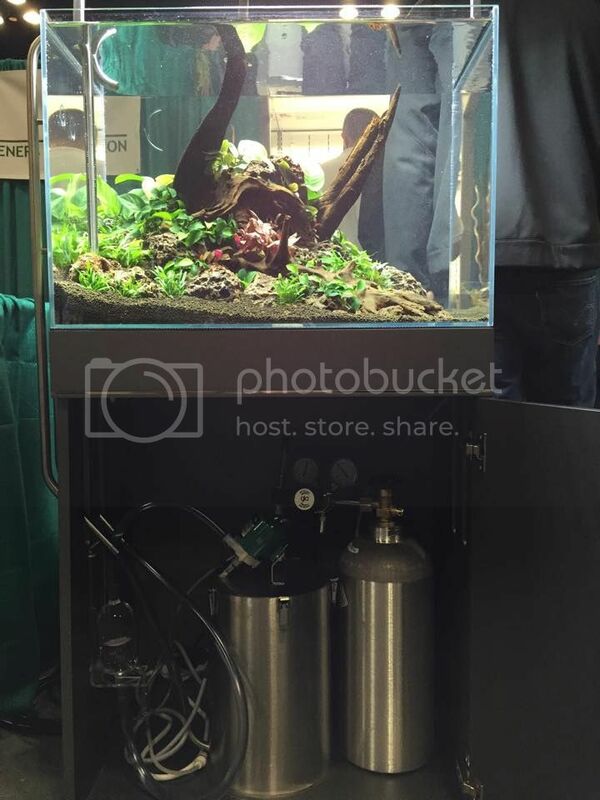 The Planted Tank Forum > Vendors > Green Leaf Aquariums > GLA PRO-SS CO2 Regulator's – Stainless Steel! 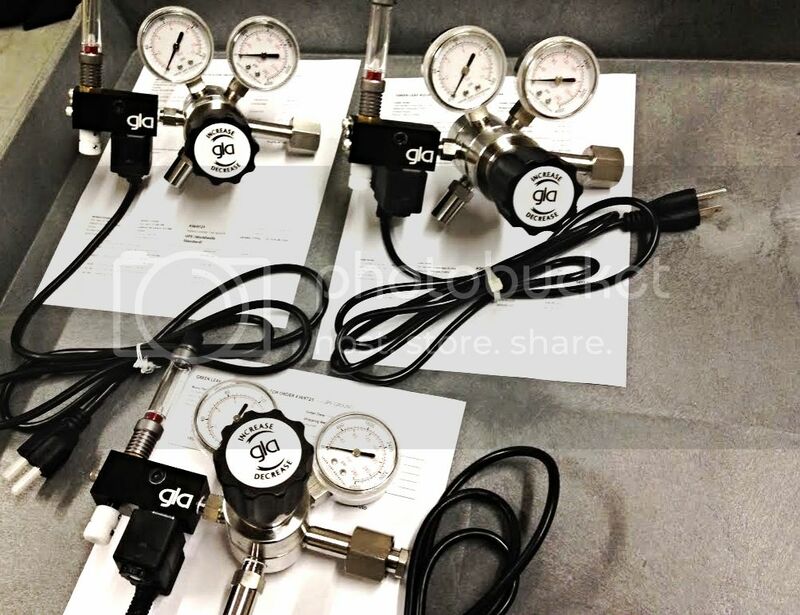 GLA PRO-SS CO2 Regulator's – Stainless Steel! Hello PTF members! GLA has been a long time sponsor for many years on PTF(circa 2006/07) and we are happy to be back and able to post with any available free time we have. 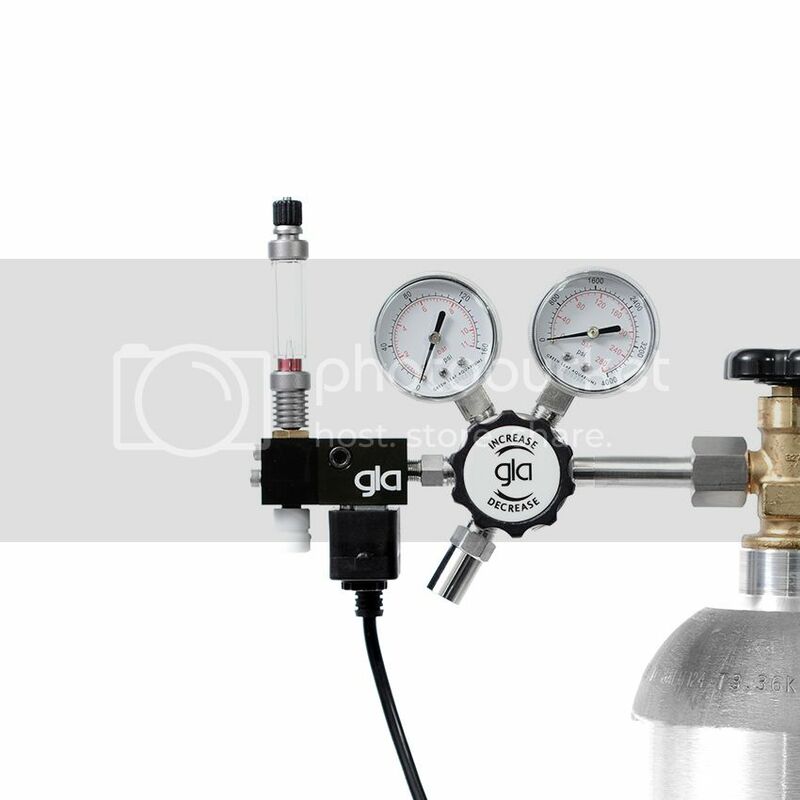 For those new to PTF and GLA, GLA builds custom made co2 systems by hand for every customer order. Its been this way sense 2006! [email protected] Or shoot me a PM and we will be happy to assist you. We recently launched a new line of SS co2 regulator with an incredible new valve system this year. Here is a break down of the new line. McCarthy and McCarthy like this. Its a beautiful Sunday at GLA. While most are hard at work changing water and doing regular maintenance on planted tanks we are pressing away at our original labor of love, building co2 systems. I took a quick cell phone shot of a few going into the final steps of QC. Do you have option for just the regulator itself? I mean, for the people who already have post bodies but are in need of just the regulator. I think it would be great to have that as an option and you'll get a new demography, such as the "Custom Co2" rig builders. You'll save time too, since there no need to install the CGA 320, post bodies, just a straight sale of the SS Regulator. Thanks for the inquiry. No we do not sell this part separately. Its not really something we have ever done in the past either. In order to keep the integrity of the build up to GLA standards it will only be available via complete build. This keeps the warranty in place and leaves any room for error out of the equation. Howdy PTF! We wanted to share an example of what a dual valve system would look like. This photo is of a dual solenoid system using our modular valve system. This system can feed up to as many tanks as you like by simply adding our needle valve blocks. They install in seconds with no need for sealants or NPT fittings because they are self sealing. 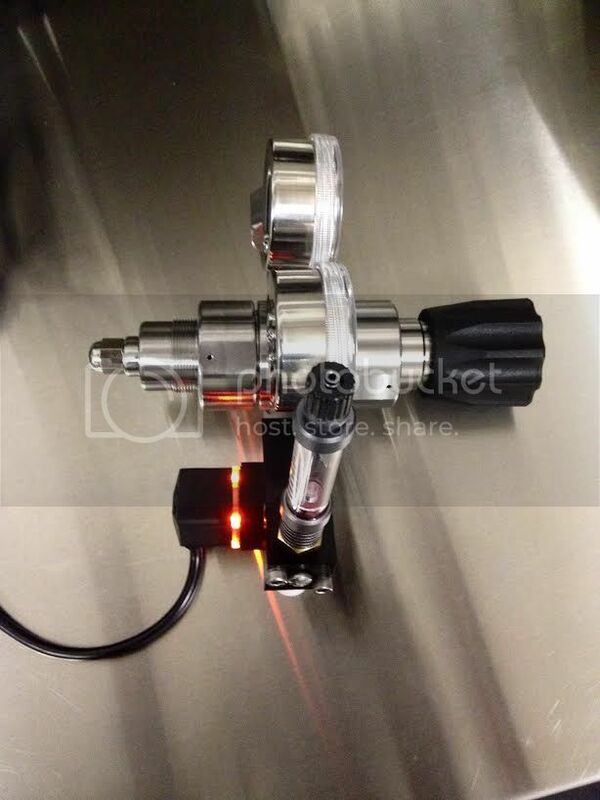 The photo only represents 2 needle valves, but as mentioned you can add as many as you want within means. As long as the co2 cylinder is supported you can add needle valves until you run out of space. If you have a scenario where tanks are located far from the co2 home base we can also build remote valve systems. The port on the side is to allow for long line remote extensions. Its a completely versatile co2 system that grows with ease. GLA was happy to be able to partner with ADG and Aqvainnova this year. GLA will be providing full co2 system support for ADG planted tanks and Aqvainnova display systems. Anybody who is in the Chicago area might want to check out the Aquatic Experience where both ADG and Aqvainnova will be launching the new plant systems for distribution in the USA. Oliver Knott will be doing a live demo with the new plant systems using Aqvainnova plants,Aquavas full aquarium system and GLA co2 systems. Aquavas Aquarium Systems, just incredible turn key systems. Aqvainnova has plans to not only provide the highest level of quality plants to North America, but also much offer more variety. No snails,algae and pest commonly found from FAN or even from the hobby level trade. Its been a long time coming and its great to see light at the end of the tunnel. Asia,UK and EU have been blessed with this level of quality and variety for decades. Just now will this start to make its way into the US market. So if your in the Chicago area stop by the Aquatic Experience, its going to be planted tank hobbyist dream weekend! do you have set ups that point the opposite direction? We can certainly build it. Feel free to shoot me an email via [email protected] Anything is possible. GLA is the official co2 supplier for Aquavas and ADG. GLA was represented by Jeff Senske,Aqvainnova and Oliver Knott at the Aquatic Experience in Chicago. Its an honor to serve the veterans in aquascaping. We took pleasure building this custom(true custom build) regulator for biologist with the EPA today. They are researching the effects of coral survival, growth, and recruitment due to land-based stressors. Data collected will validate conceptual models which will assist with land management. Coastal Assessment Services Team are identifying, characterizing, mapping and modeling the impacts of land-based stressors on water quality in coral reef habitats of Guãnica Bay, Puerto Rico. 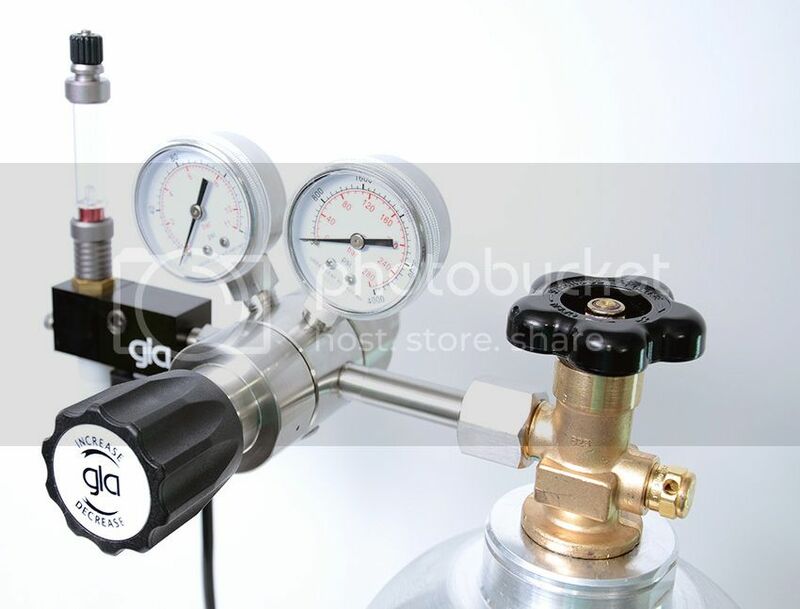 Its not the first time we took liberty in providing a custom made co2 regulator thats used to help better the world. Pretty cool! 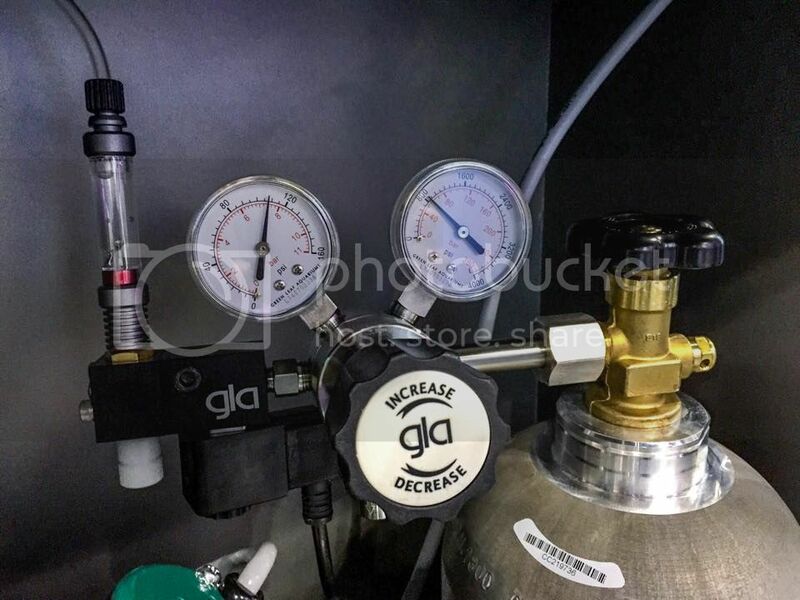 GLA is the original custom co2 builders for over a decade. 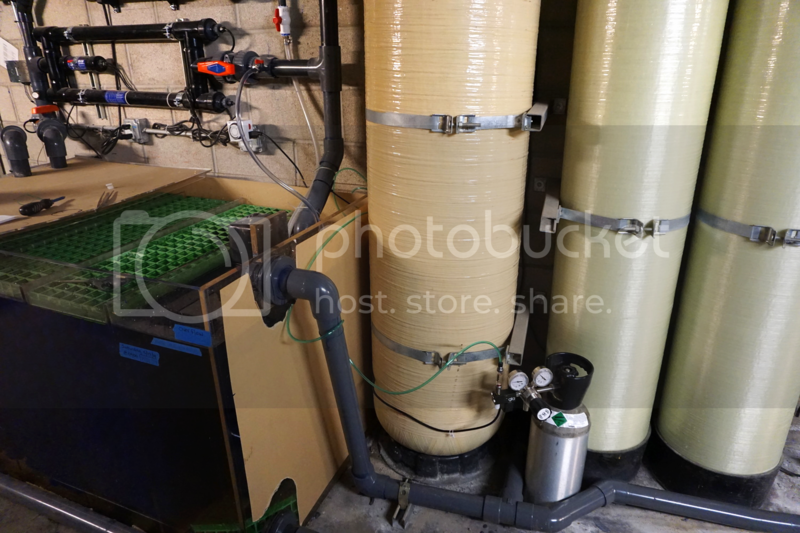 Awesome co2 system in this build! Is the only difference between the SS pro and the Brass pro just the metal used? alohakah and alohakah like this. I have your pro stainless model and noticed there are some rust/brown spots on the metal of my gauges. I didn't think stainless steel could rust?